Religious education for youth is available for children (Grades K-5) and teens (Grades 6-12) of registered parishioners of both Saint Columban Parish and Saint Peter Mission. Faith formation classes for youth begin in September and run until May. Parents and legal guardians may register their children by calling the Faith Formation office at St. Columban during office hours. To register your youth please download a copy of our registration form and you may either email us your completed form or turn it in to the parish office. 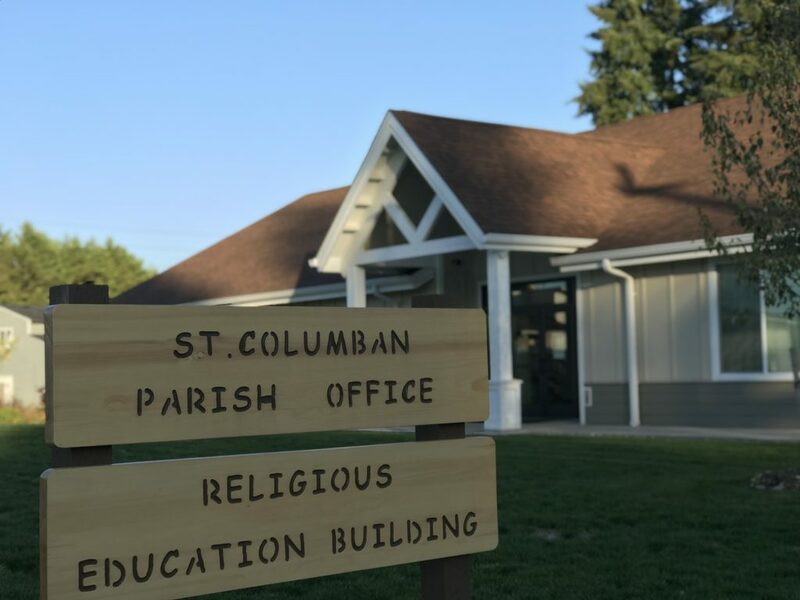 Throughout the year, St. Columban provides several ways for youth and adults alike to learn about the love, compassion, forgiveness, generosity, and justice of Jesus and to prepare for and receive the sacraments. Periodically, we also feature classes concerning personal and community issues.